Rather than patch-surfing, and using the same sounds everyone has access to, employ some originality and make your own pad patches/channel strips. 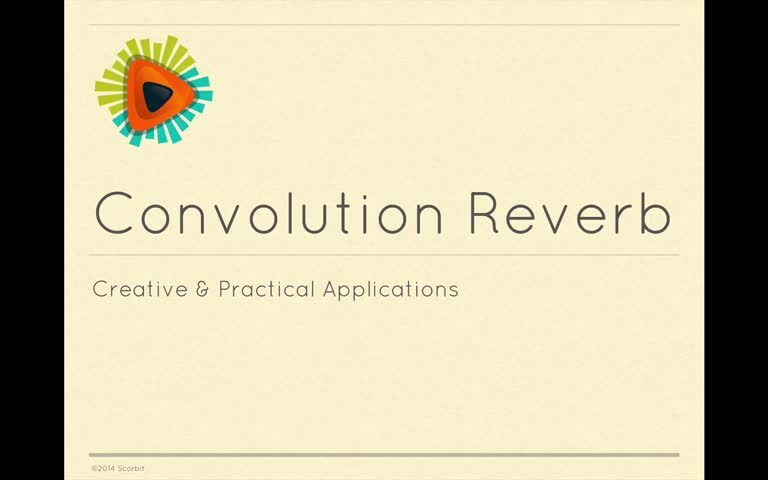 This tutorial explores techniques for creating and processing pads from subtractive synthesis properties, filters and resonant frequencies, granular synthesis, reverb and delay, phasing, tremolo and compression. 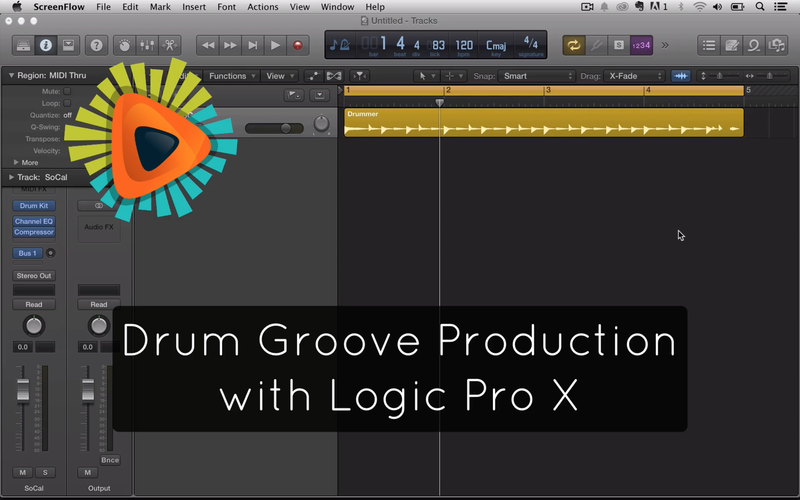 With SMPTE syncing capabilities and a user-friendly interface, Logic Pro X is a great tool for film composers. 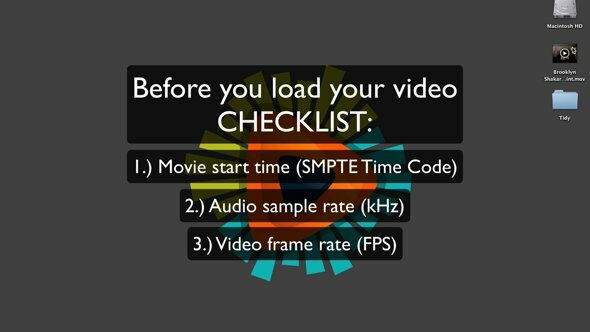 In this tutorial we take a look at how to determine a film's frame rate, SMPTE start time, and audio sample rate. Then we load and sync the video into Logic to prep for scoring. 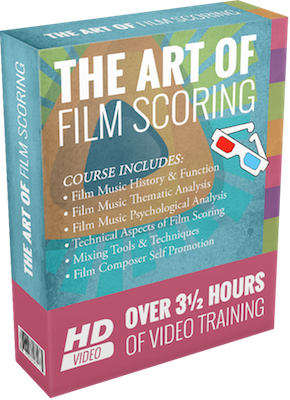 For more on Film Scoring with Logic, check out our course Technical Aspects of Film Scoring: Logic course. Let's dive in and take a look at some of the music from a game project I recently worked on called Siegebreakers! 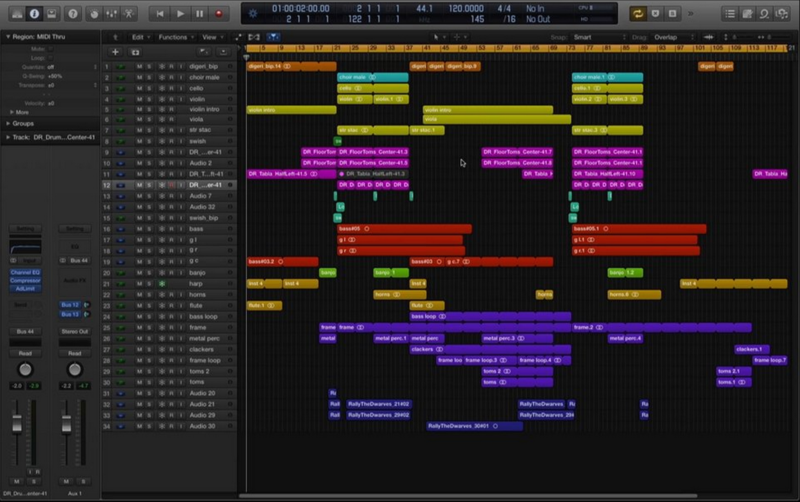 I'll talk a little bit about my process and show you how I laid out the song in Logic, show you what samples I used, and also talk about setting up the track for having different intensity layers. You'll walk away from this video with a little insight into one person's process and hopefully pick up a few new tricks along the way! Coming from a perspective of crafting the perfect sonic landscape for a film, this tutorial explores building creative effects chains. Focused on electric guitar, though touching on ideas that could be used for any instrument, we discuss creative use of delay and reverb, and compression and stereo imaging. As composers, we all want the big orchestral score project, but it's crucial to be able to write for a variety of genres and ensembles, including the drumset. Especially with projects that are limited in budget, calling in a live drummer to record may not be possible. 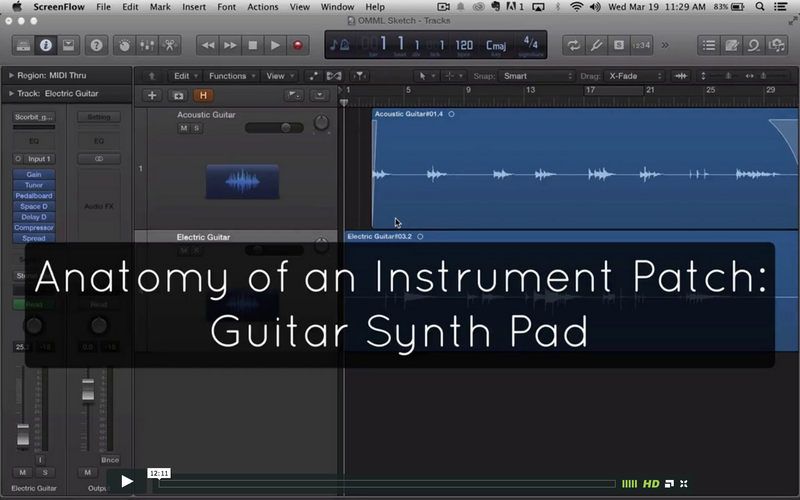 This tutorial explores the features of Logic Pro X's Drum Designer, an easy-to-use, sophisticated tool to produce solid drum tracks even if you have minimal sequencing and mixing experience. Audio for mobile games and apps is a burgeoning opportunity for composers and sound designers. The industry has been growing exponentially the last several years. Apple’s App Store has seen over 50 billion downloads, with over half of those coming since 2011. 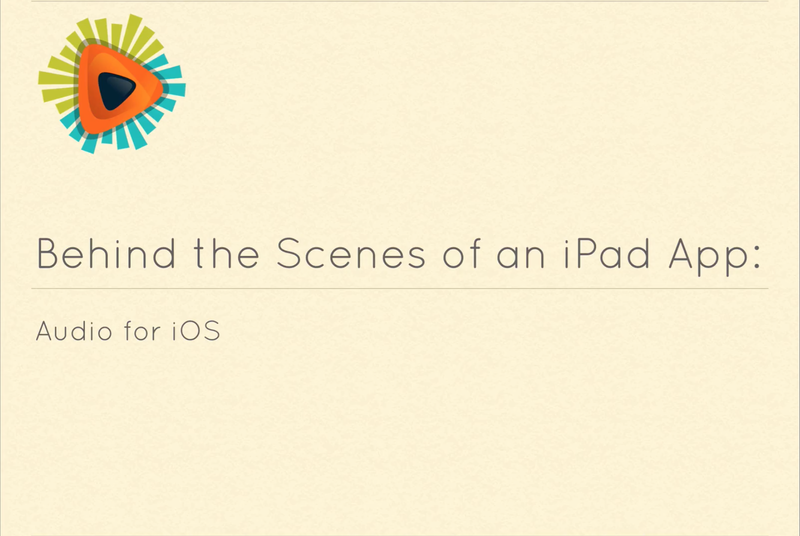 In this webinar we’ll take a look at a recent iPad app project going over project management (asset lists, team communication and file transfer tools), sound effects and music assets, looping and one-off assets, recorded and synthetic sound effects, asset preparation for mobile devices (discussing concerns like asset size, mono compatibility, frequency playback capability of mobile device speakers), and audio editing and processing of assets. 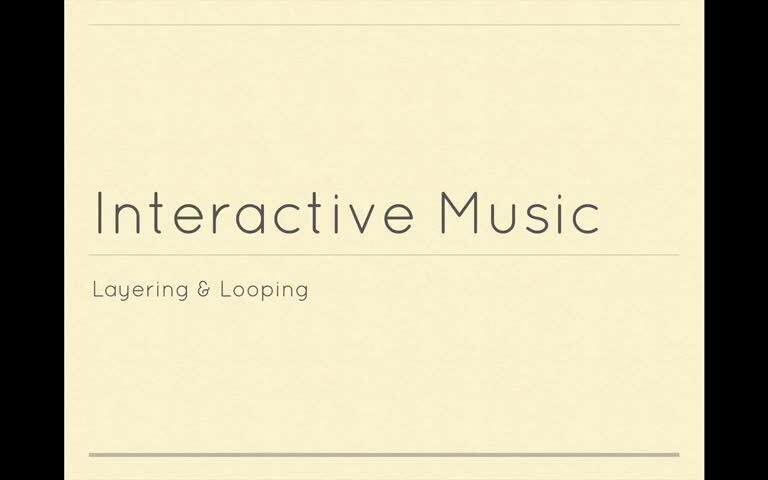 Interactivity is the foundation of game music. The music and audio in a game must be flexible and adaptable to input from the player and to various game and character situations. This tutorial demonstrates how to use two bedrock techniques in game music: looping and layering.